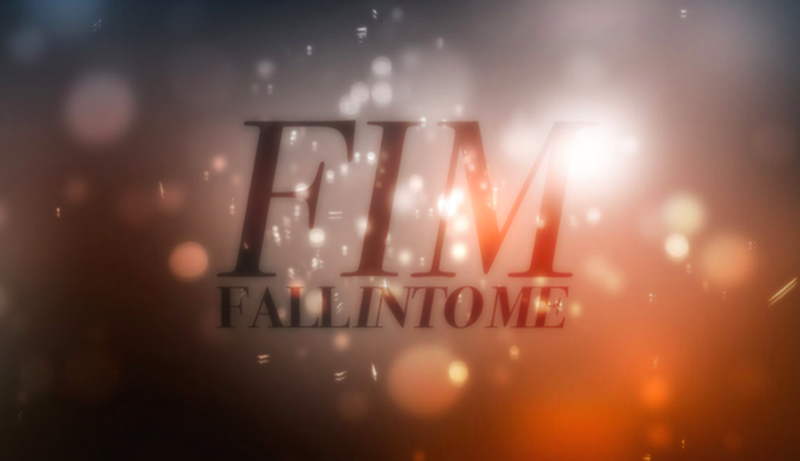 "Lifetime is the latest to hop on the digital bandwagon by announcing the launch of a digital-first platform under the working title "Fall Into Me” to launch later this year. This marks Lifetime’s first foray into scripted content nonlinear distribution. The platform will launch eight series each consisting of eight six-minute episodes ." - Variety.